Each food is a unique blend of proteins, whole grains, vitamins and minerals that maximize palatability, digestibility and nutrient assimilation. 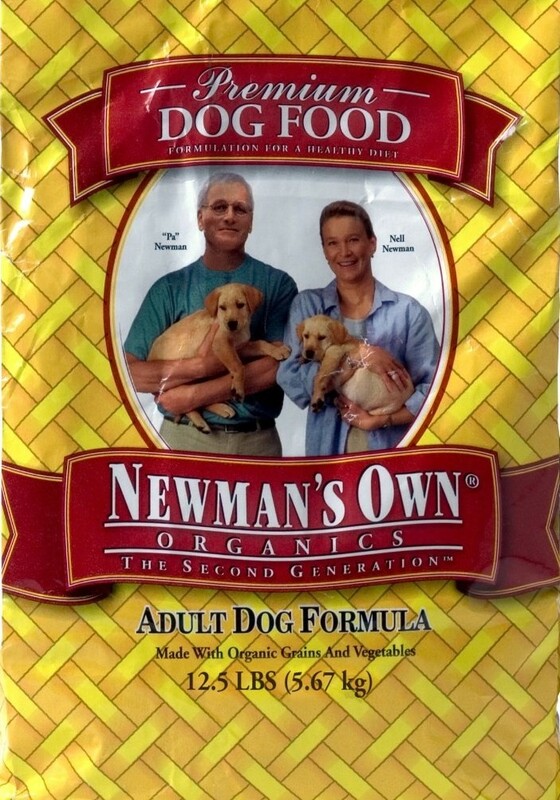 All Newman’s OwnOrganics pet foods are complete and balanced and formulated to exceed the nutrient requirements established by the Association of American Feed Control Officials (AAFCO) Nutrient Profiles. My dog's were spoiled with this review. We normally don't feed our dogs wet food due to the gas they get and the fact the eat it so fast I don't think they even taste it lol. So I made up 2 plates of food for the dogs to eat and I put them down and my dogs started chowing down. I didn't see then not liking the food. The treats were a hit too and our hamster even loved them. I spoil all of our pets. 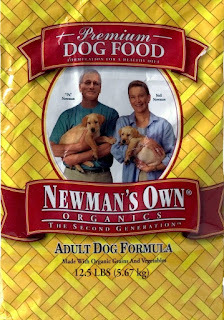 I just wish Newman's Own Organics Dog food was sold in stores by me and I live in a pretty big city too. 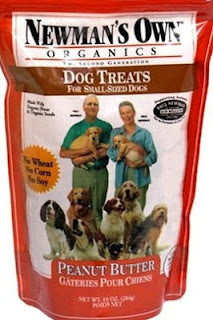 Now for the giveaway: One lucky person will win a Newman's Own Organics Dog food Sampler pack. This is open to the US only (no P.O. Boxes) and ends 8/21/12 @ 11:59 pm est. To enter, simply do the tasks on the Rafflecopter widget below and you're set to have a chance to win!